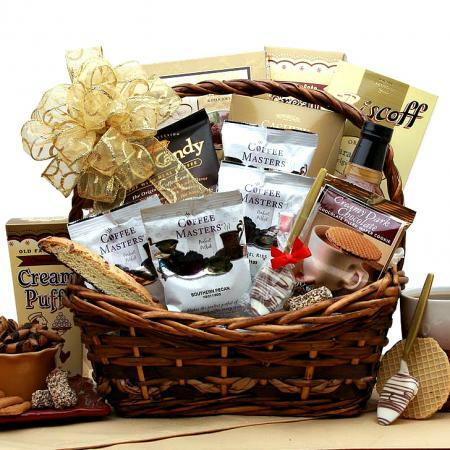 This delightful breakfast basket is an excellent way to start any day off right. 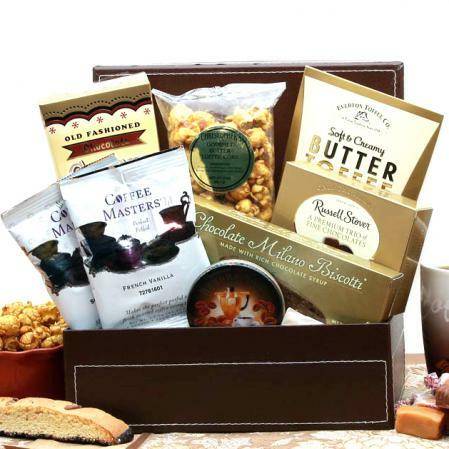 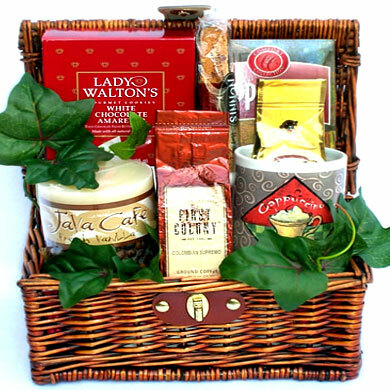 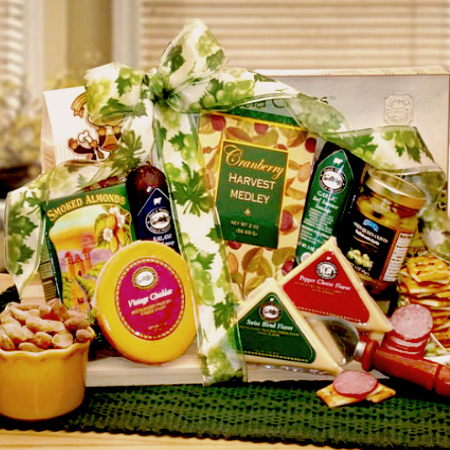 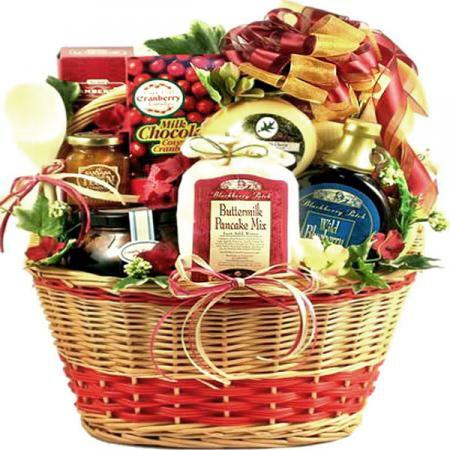 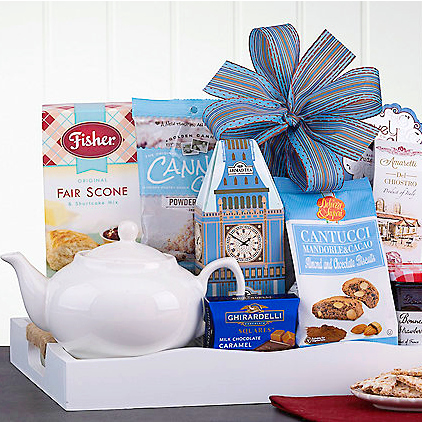 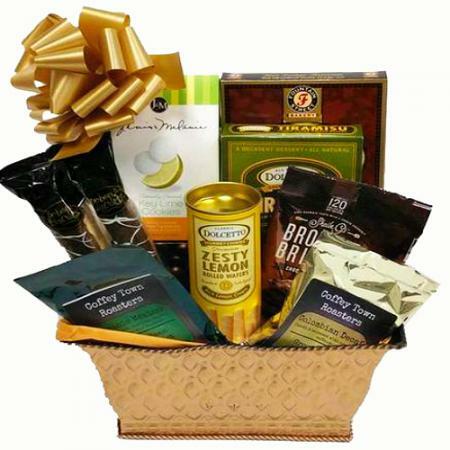 "Classic breakfast gift basket arrives with all the fixings." 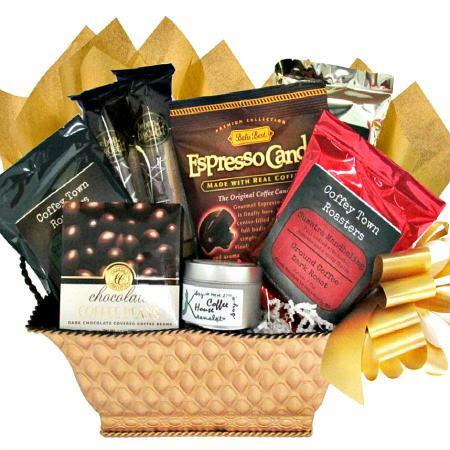 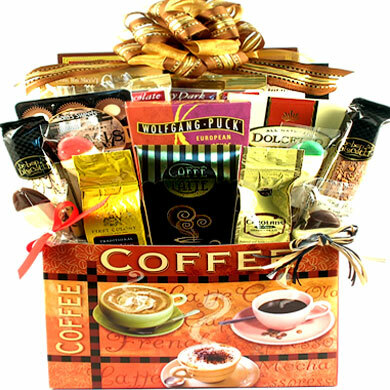 Our Good Morning Sunshine Breakfast Collection gift basket has everything you need to start the day out right. 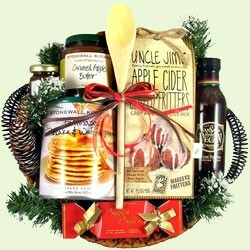 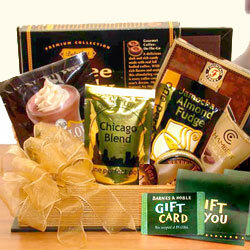 It's the most important meal of the day, why not start someone out right with a classic breakfast gift basket? 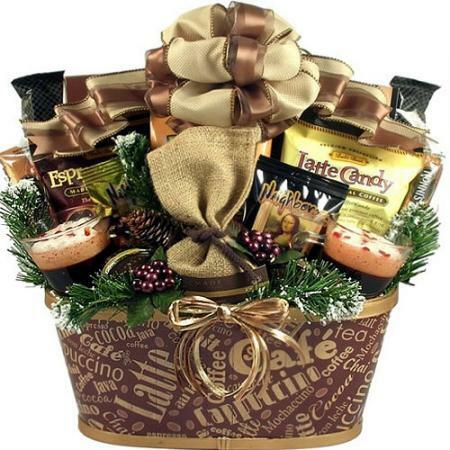 Imagine their delight as they savor this delicious gourmet breakfast to start the morning! 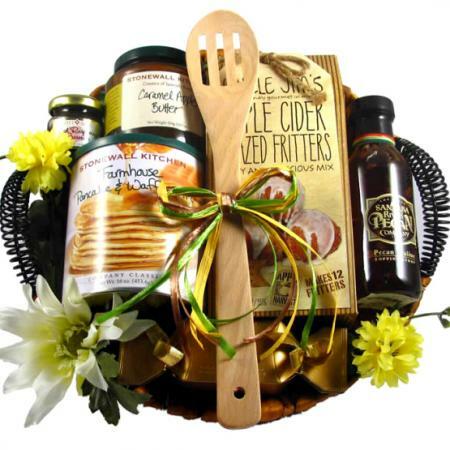 Any morning is a good morning for a delicious, homemade breakfast. 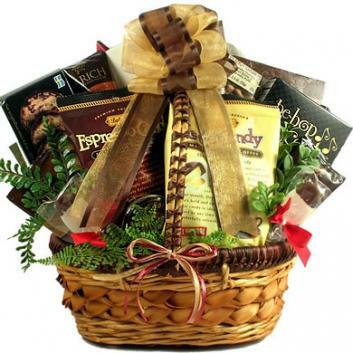 This basket includes some of the most delicious mixes, spreads and preserves around!